Orphaned when her parents were sold to the mines to pay off their debts, Reila knows she should feel lucky that the shrine Keepers took her in and set her up as a trainee to learn to aid the dragons. She has one little problem: she hasn't been blessed by a dragon. Okay, two tiny problems: without that blessing, she has no magic. Wait, maybe there are three problems: she can't even remember the words to the spells.Now she understands why so many orphans drown. 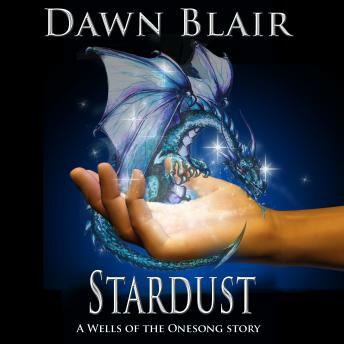 Yet, a new arrival gives her hope and promises a great adventure, if she has the strength to carry on against all the odds.A magical fantasy adventure short story told in a world of dragons. A new breed emerges.